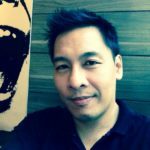 Philippine Banks on Fintech: What are They Doing? Now seen by many as inevitable, the consolidation and cooperation between traditional banks and fintech players are becoming more frequent in the Philippines. No less than the Philippine central bank or Banko Sentral ng Pilipinas (BSP) has constantly been urging traditional banks to “keep pace” with financial technology affirming that fintech products stand to help broaden financial inclusion in the country. 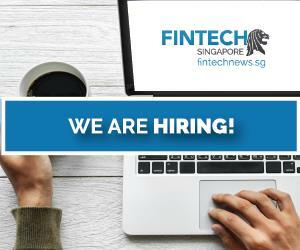 The Bankers Association of the Philippines (BAP) has in fact been working with its counterparts in the region like the ASEAN Bankers Association (ABA), and The Association of Banks of Singapore (ABS) to come up with initiatives that will boost banking connectivity and integrate fintech in order to improve financial services. 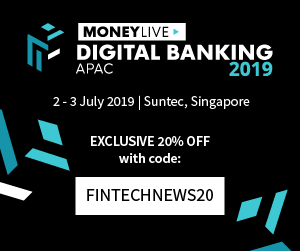 All associations are collaborating together through the ASEAN Financial Innovation Network (AFIN) that is applying the “industry sandbox platform” designed to enable financial institutions and fintech players to integrate, test and refine digital finance and inclusion solutions. BSP last November launched the Philippine EFT System and Operations Network (PESONet), an electronic fund transfer (EFT) payments system that would allow individuals to digitally transfer funds to any bank in the network within the same banking day. PESONet is the first automated clearing house (ACH) under the National Retail Payment System (NRPS). Through PESONet, businesses, the government, and individuals will be able to conveniently initiate electronic fund transfers and recurring payments from the sender’s accounts maintained in BSP supervised financial institution (BSFIs), such as banks and other non-bank electronic money issuers (NB EMIs), to corresponding recipient accounts in other BSFIs. BSP noted last November that 33 BSFIs, which are comprised of universal, commercial, thrift and rural banks as well as NB EMIs, have signed up to participate in the PESONet. Here’s how some of the leading traditional banks in the Philippines, namely The Bank of the Philippine Islands (BPI), BDO Unibank, Unionbank, PSBank, and Rizal Commercial Banking Corp (RCBC), have integrated fintech in their products and services since last year. 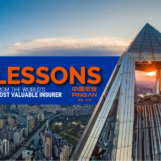 In an exclusive interaction with Fintechnews, BPI executive vice president for Enterprise Services Segment, Ramon Jocson, said through latest regulations like NRPS ― which requires all banks to open up their payment interfaces, technology, open APIs (application programming interfaces), smartphones and mobile devices adoption, ― the Philippines is seeing the dawn of “open banking” where disaggregation and rebundling of traditional bank processes are made possible by technology, like unbundling of KYC (Know-Your-Customer) functions from Loan Origination allows a bank to partner with fintechs to address a wider market. BPI, he noted, views fintech companies as complementary partners in addressing not only the unbanked segment but also in deepening its relationships with existing clients. BPI through its strategic alliance with Philippine American Life and General Insurance Company (Philam Life) called BPI-Philam, has implemented last November a front-end automation meant to modernize insurance selling practices through the Interactive Point of Sale (iPoS), which it claims to be a first in the life insurance industry. Every Bancassurance Sales Executive (BSE) is equipped with this technology to guide customers through the insurance process quickly and efficiently. The company followed the iPoS with Interactive Client Assistance and Requirements eSubmission – (iCARE), an interactive iPad application which was engineered to aid BSEs in after-sales servicing. Through the app, customers can easily file for requests and other transactions regarding their policies with ease even offline. It also guides customers in telling them what necessary documents they need to submit at one point of the process. 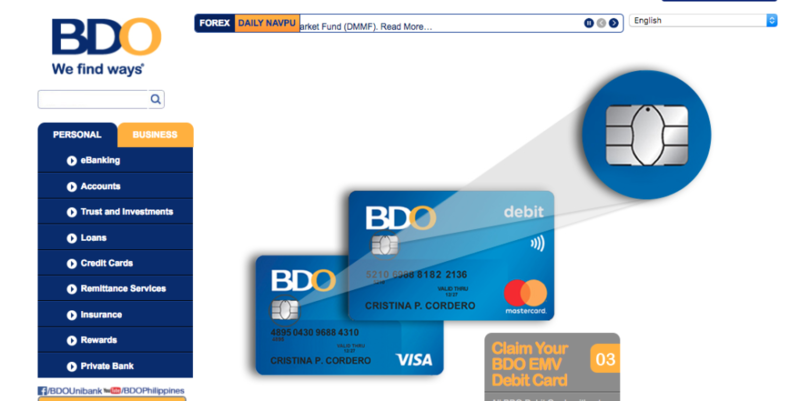 The Philippines’ biggest bank BDO Unibank has partnered with Japan-based Seven Bank Ltd last May to make it easier for Filipinos in Japan to remit money to their loved ones in the Philippines using a mobile app. Seven Bank specializes in ATM services. Overseas Filipino Workers in Japan totaled 243,662 as of 2016. The service created through the partnership complements BDO’s own remittance facility under its remittance brand, BDO Remit. With BDO Kabayan Savings, OFW beneficiaries can effortlessly receive and withdraw money sent from abroad. There’s also the Cash Pick-up Anywhere where beneficiaries can claim money at more 8,000 locations nationwide including from the over 1,100 BDO branches; BDO Remit counters inside SM malls; rural banks and pawnshop partners. In June 2017, BDO extended and expanded its relationship with Fiserv to upgrade to the latest version of the Signature core account processing platform and expand Managed Services from the US-based financial services technology solutions provider. Signature provides a multicurrency, multichannel banking solution, offering a scalable environment for bank processing, providing automated customer relationship management, product design, transaction processing and financial management. The latest version of Signature provides a real-time 24/7 capability, and creates a continuous delivery environment. This, combined with expansion of Managed Services, will be expected to allow BDO Unibank to respond to customer and market requirements quickly and frequently. With Managed Services, Fiserv provides BDO Unibank an onsite team of resources in product knowledge and technology best practices. 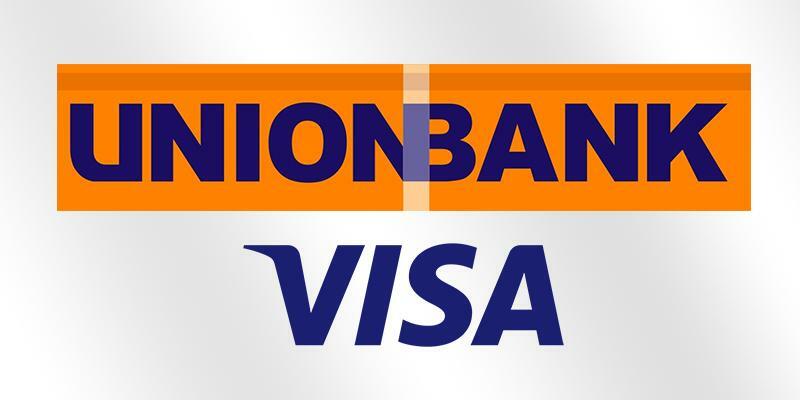 Unionbank of the Philippines (UnionBank) last January was formally declared the first bank partner of Visa Inc for the latter’s bid to build a blockchain-based bank-to-bank (B2B) payments system. Using blockchain, also called distributed electronic ledger technology, UnionBank targets to engage more customers to get their inputs on the “Ark”, which is the first bank branch in the country embracing the all-digital process for its clients. Ana Maria Aboitiz-Delgado, deputy center head and chief user experience Officer of UnionBank, said it would enable UnionBank to develop the right environment for UnionBank customers in the community. She said UnionBank is collaborating with partners to make the Ark a great banking experience both for clients and nonclients of UnionBank. And only last February, the local listed lender through its subsidiaries City Savings Bank Inc, and Union Properties Inc, signed a share purchase agreement (SPA) with Aboitiz Equity Ventures Inc (AEV) to acquire 51 perc ent of the common shares of transaction network Petnet Inc, the largest Western Union agent in the Philippines. Also known as Pera HUB, Petnet has over 2,800 outlets nationwide. It offers a variety of cash-based services, including remittance, currency exchange and bills payment. With the acquisition, CitySavings is tasked to take advantage of Pera HUB’s expansive retail network and expand its existing loans-marketing partnership with Petnet. 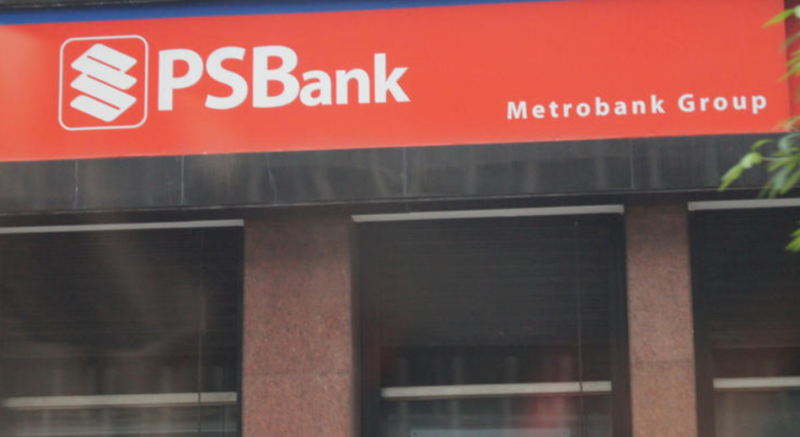 Philippine Savings Bank (PSBank), the thrift banking arm of Metrobank Group, ended 2017 with its latest banking innovations, the Cardless Withdrawal and its redesigned mobile application packed with new functionalities such as PayMe – a first of its kind in the banking industry. The PSBank Cardless Withdrawal allows clients to conveniently and securely withdraw cash from any PSBank ATM without using their ATM Card, giving them flexibility as they can now leave their ATM cards at home. It is also equipped with a multi-factor authentication process, assuring clients of their accounts’ security. Meanwhile, the PSBank PayMe allows clients to request and collect funds from other PSBank Mobile App users real-time. RCBC last January launched the first mobile ATM in the Philippines called “Cash Express” that enables its customers to do various regular banking transactions even through mini retail stores or sari-sari stores, giving more Filipinos flexibility and accessibility when it comes to managing their finances. 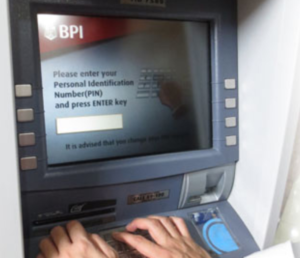 The universal bank touted its latest service a “revolutionary facility” that gives customers the option to do bank transactions they would normally do over an ATM, such as cash withdrawals, bills payments, fund transfers, RCBC MyWallet reloading, mobile phone reloading and balance inquiries. Under the planned service roll out, RCBC will offer cash express sales kits for free to prospective merchants in order to reach as many potential partners as possible. Each Cash Express sales kit will contain a smart phone with sim, pin pad, thermal printer and marketing collaterals. 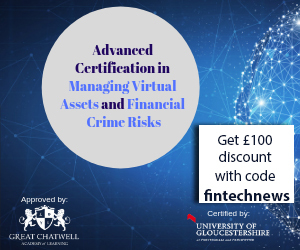 RCBC will also provide partner merchants the necessary training and assistance in order to efficiently facilitate each transaction. Partner merchants will also have 24/7 access to customer support service. RCBC Head for Operations and Digital Banking, Margarita Lopez said RCBC will continue to introduce new products and services that will provide customers a new level of convenience and ease to do banking and help them with their financial needs. In mid-2017, RCBC’s thriftbank Rizal Microbank, partnered with Philippine-based fintech startup Acudeen, a creator of an online platform for receivables discounting. Rizal Microbank invested $6 million to finance the invoices and receivables to the startup’s network of small and medium enterprises (SMEs), as well as micro-SMEs (MSMEs) in the Philippines. And in support of the regulatory sandbox initiative introduced by the BSP, RCBC has recently partnered with eCurrency Mint Limited (eCurrency) to launch its digital money product to deliver accessible and affordable digital financial services in the country.